There stands a door behind which God waits—the door of the Gospels. In them the person of His Son lives, loves, heals and weeps in first century Palestine. The story is an old one, and it can become so familiar that we lose wonder, faith and hope that the same Person who opened eyes, and stilled the sea, can and will likewise break into our lives. 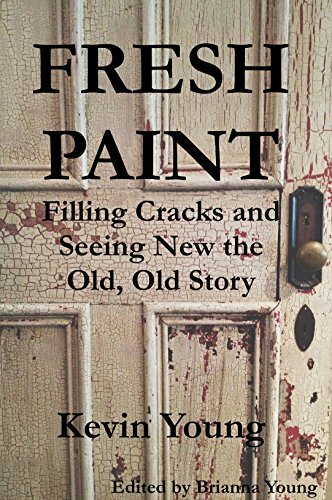 Fresh Paint brings perspective to help that happen, by letting you see Him through the eyes of others. These short stories are designed to inspire you to believe Him in a fresh way. He’s waiting; go ahead, open the door. 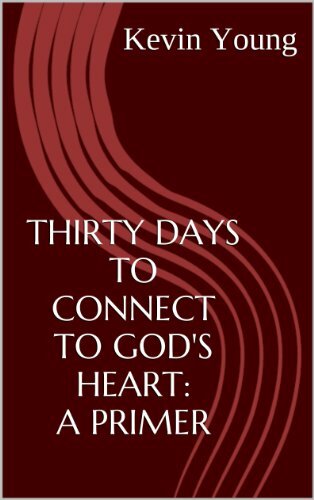 30 Days to Connect to God’s Heart is not a book to read, as much as a journey to take. In this slim volume, Kevin will help you discover how to increase the length and depth of your prayer times. The journey is incremental and very doable, even in the middle of a pressing lifestyle. If you’re serious about deepening your love of God through prayer, this might just be a good place to start.